In the spirit of the sacred site, the Manito Ahbee Festival is a gathering that celebrates Indigenous culture and heritage to unify, educate and inspire. 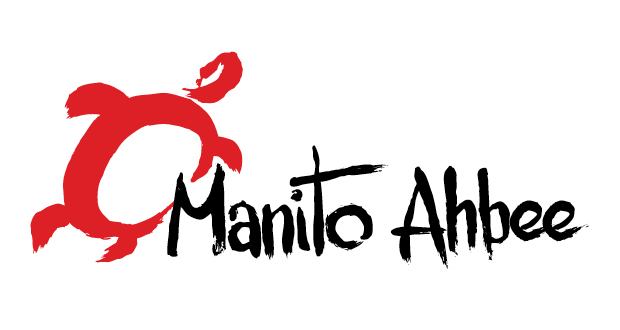 Manito Ahbee is recognized as a leader in transforming relationships to share Indigenous culture and heritage with the world. The name Manito Ahbee was gifted to the festival through ceremony, and is connected to its sacred site name sake. Manito Ahbee is one of the most important and significant traditional Aboriginal gathering sites in all of Turtle Island (North America). The Manito Ahbee site is located in the western Whiteshell area of Manitoba, and marks the location where the Creator makes his home. Manito Ahbee, an Ojibway word means, “where the Creator sits.” The site is recognized and honoured by Aboriginal peoples across North America as a sacred place for all people. The name of the province, Manitoba, is itself derived from the name of this sacred site. The festival represents an opportunity for Manitobans and visitors alike to experience the province as truly a ‘home for all people.’ Manito Ahbee thus ‘gathers people’, uniting both residents and visitors in a spirit of celebration, honouring the Creator and the seven sacred teachings: love, respect, courage, honesty, wisdom, humility and truth.